Waiting for your hair to grow is like watching paint dry, or staring down a pot of pasta water, begging it to boil so you can start dinner. 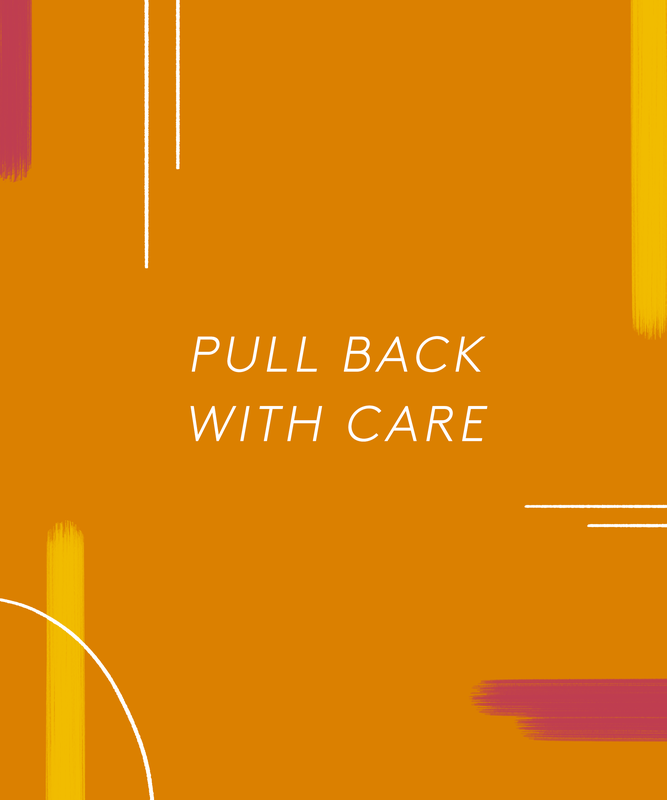 In other words, it's a slow -moving process — one that usually requires you to forget about your not-long-enough locks until the day you're miraculously able to loop it into a ballerina bun. Of course, that's easier said than done, especially for anyone who's gone into the salon for a trim only to walk out with an accidental bob. Even the best grow-out plans go awry, and it's all too easy to give into your impulse to cut your hair short when your hairdresser suggests it — even when you went in with a plan that was not to take off any inches. So, if you're after longer hair — or you just want to figure out how girls with hair down to their waists manage to keep it shiny and not dead-looking — read on to learn the strand secrets that no one's ever told you. A silk or satin pillowcase may seem frivolous to anyone who hasn't used one, but it's well worth the hype, even if you have to shop around to find one you can afford. Why? A pillowcase with some slip allows you to extend your hairstyle overnight, so you can limit heat styling come morning. 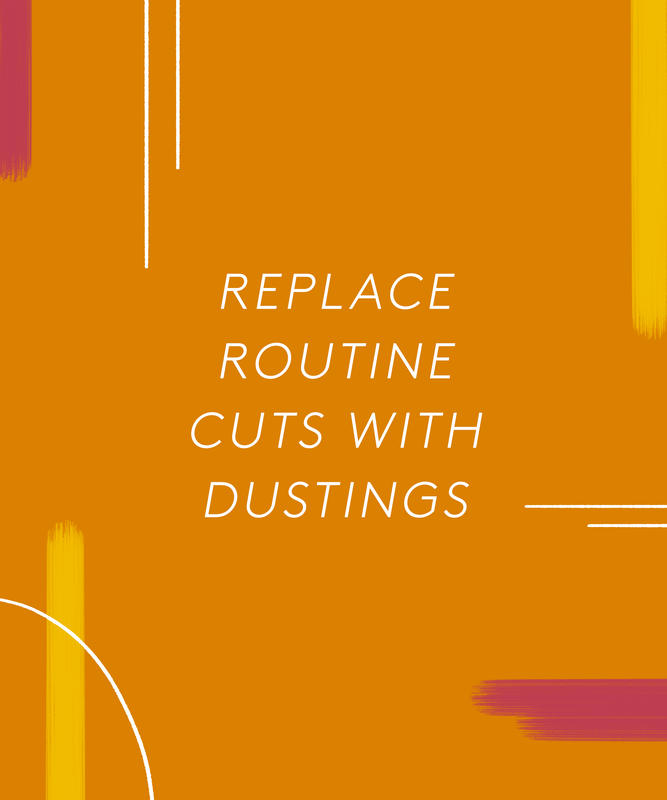 And because there's no harsh friction with your hair tugging and pulling against cotton, you'll also wake up with fewer knots that need to be worked out. 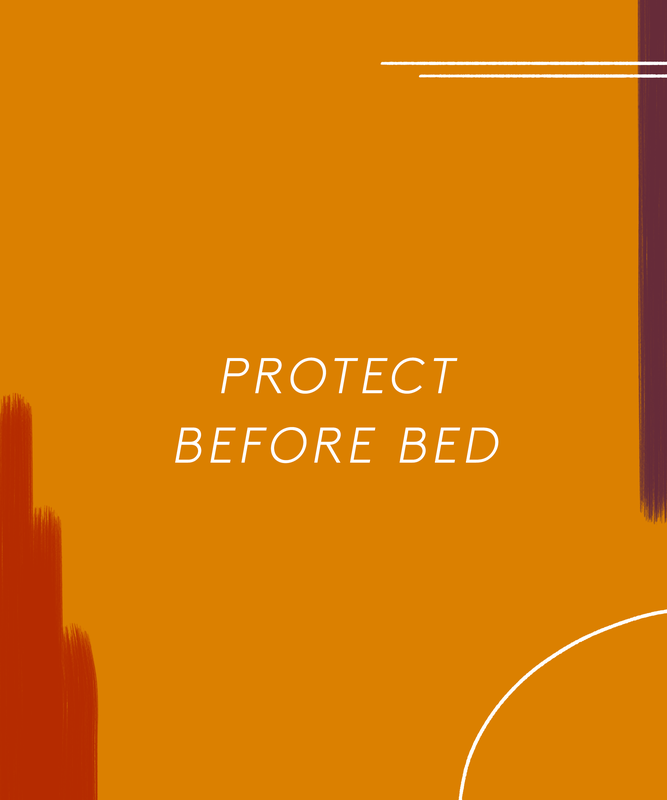 What you lay on is vital, but it's also important how you style hair for bed. It's best to wear hair in a loose braid, bun, or ponytail secured with a soft scrunchie. They wont tug or snag your hair and they're inexpensive, so you can grab one next time you're at the store. The same way you slather sunscreen on your face to ward against sunburn and premature aging, it's important to protect your hair before taking a dip in a pool, lake, or ocean. Your first line of defense is, believe it or not, filtered water. Your hair can only soak up so much liquid — like a sponge — so if you wet your hair with clean, filtered water before swimming, the less it will soak up drying ingredients like salt or chlorine. We also recommend coating hair with leave-in conditioner with a UV shield to create a physical barrier between your hair and the chemical-y water, so make sure you pop one in your beach bag with your SPF. It's always important to have a good rapport with the person holding the scissors, but when you're really trying to grow your hair long, it's vital that your stylists knows and appreciates your vision. 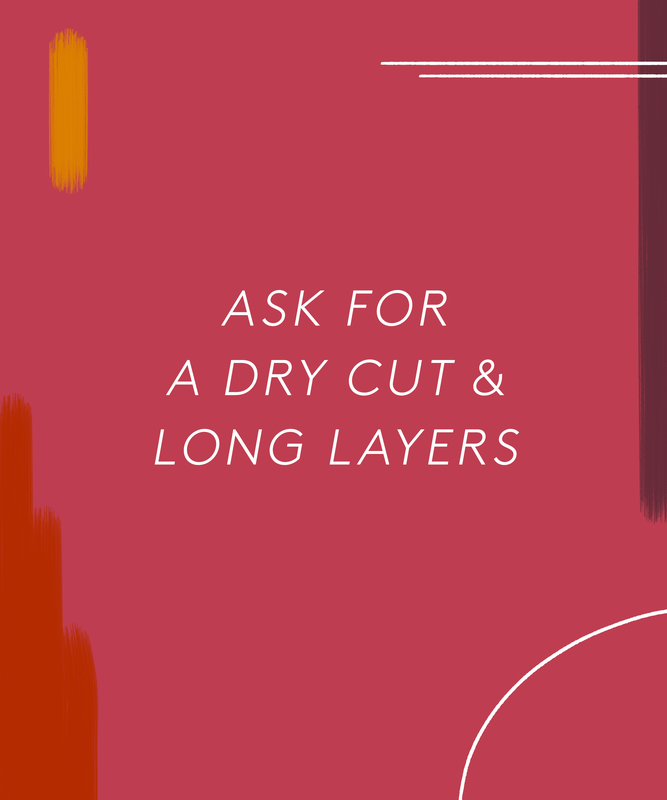 Make sure that you’re in the hands of a stylist who understands barely-trimming, A stylist who trims for growth will be able to cut into the hair in a way that maintains length, and doesn't just slab off a few inches. Growing your hair long will not happen overnight. It takes both time and collaboration with your stylist to achieve a good healthy, grown-out head of hair. Its important to align on the ultimate goal with your stylist to help manage expectations. Doing this will make sure that each haircut is working towards the shared goal. You might not be giving your gym ponytails much forethought — yanking your hair high and tight, or any way that will keep it off your sweaty forehead for your 45-minute spin class. But if you're on mission grow-out, you need to be stocking soft hair elastics, something like a scrunchie, silk-wrapped elastic, or an Invisibobble, so you're not pulling out hair every time you take down your ponytail, which causes damage no matter your length or hair type. Like vitamins or exercise, there's a healthy amount, as well as too much of a good thing — and hair treatments are the same way. Products labelled with words like protein, strengthening, and keratin can have a negative impact on your strands when overused, which can lead to protein buildup that causes breakage over time. That doesn't make them bad, it just means you have to follow the instructions. 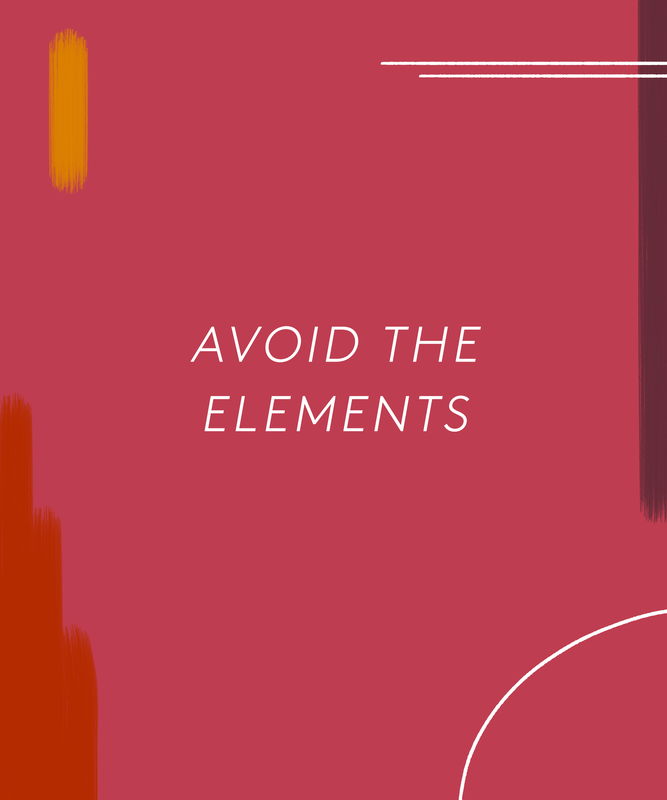 What's more, in-salon treatments marketed as " smoothing " might seem endearing, but they can actually fry your hair if your stylist applies too much heat, which is all too easy to do. Stick to the directions on the packaging, talk to your stylist, and read everything you can about your favorite products if you plan to use them on your grow-out journey. 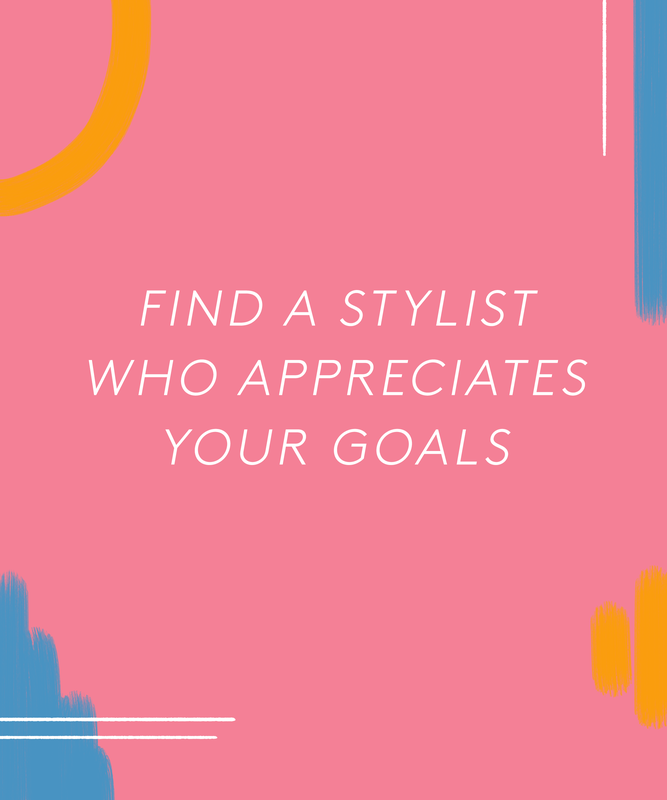 Cutting your hair can seem counterintuitive to growing it out, but it's important to go back to your stylist every few months to make sure your hair still looks great at each stage. This is a morale move: You should be enjoying having different lengths along the way, not hating your hair until it reaches the length you envision making you happy. "It is important to allow the hair to gain length, but we want to evolve the haircut to avoid any awkward stages," says Dueñas. "I usually recommend that my clients come in every 10-12 weeks when trying to grow out their hair." Cranford is a little more low-key with her timing. "I tell everyone to think in seasons," she says. "And if you can afford to skip a season, it’s not the end of the world." Basically if you're not hating your hair, you can leave it alone for a few months. Bonus, you'll have some money to parlay to your colourist. There's a bit of contention amongst stylists on the merit of dry cutting, but when you're looking to grow your hair out, sometimes it's the safest approach. Cranford's philosophy is to always cut hair dry, because the technique allows for more precision that's personalized for your unique texture. Dueñas tells us that if you have thick or textured hair, this is especially important. "You have to manage the weight and trim just the ends," he explains. "The overall shape of the hair is little more important to consider when cutting textured hair for length, as it tends to expand." In terms of the right cut, you want your hair styled in a way that will grow out nice and smooth, so you can go longer between salon visits. "Styles with less layering tend to grow out the best," Dueńas tells us. Cranford agrees, adding that once you get the hair falling past the shoulders, then you can get creative with some long layering that will still grow out nicely, no matter your texture. "If everything is one length, and it's grow past your shoulders, then you can incorporate a longer bang or soft layers in the front give an illusion of your hair being longer," she says. 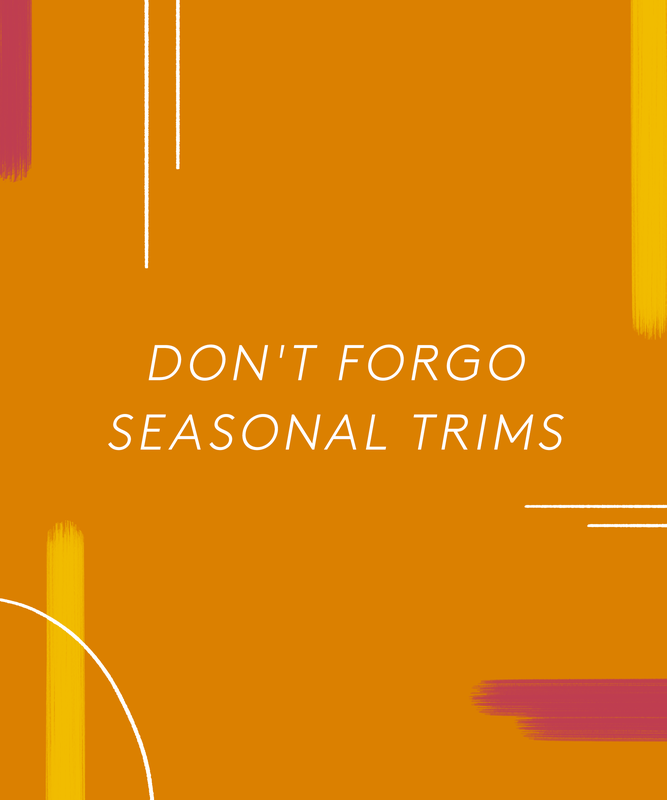 So, you're starting your grow-out with a dry cut and long layers (if any), then seeing your stylist for seasonal trims, but what do you do between those trims, when you're finding split ends everywhere? The answer: hair dusting, a technique where you don't take any length off the hair, but only snip off the splitting ends, says L.A.-based stylist Sal Salcedo. "Think of it in terms of removing fuzz from clothes," he says. "You want to smooth the hair out the best you can first, because you need to allow the bad hair to pop up. That's what you will be getting rid of." The process is more of a grooming practice as opposed to an actual haircut, but it'll keep your hair growing long and healthy between trims. 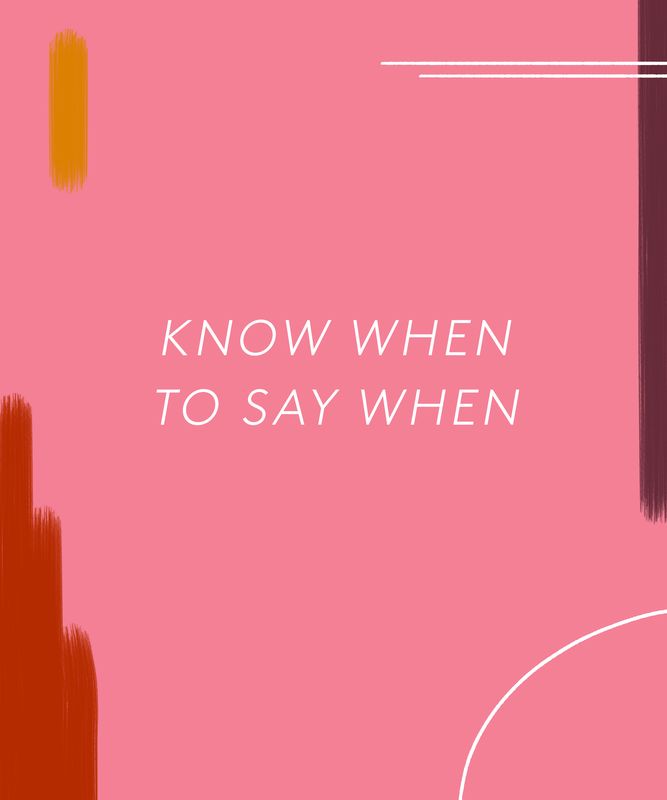 This article was written by Megan Decker from Refinery29 and was legally licensed through the NewsCred publisher network. Please direct all licensing questions to legal@newscred.com.